HR system, recruits and more. SK energy, the no. 1 refiner in the Asia Pacific SK energy is Korea's major refining company. SK energy provides differentiated services for customer satisfaction. Korea in various fields from basic materials to high value-added products. 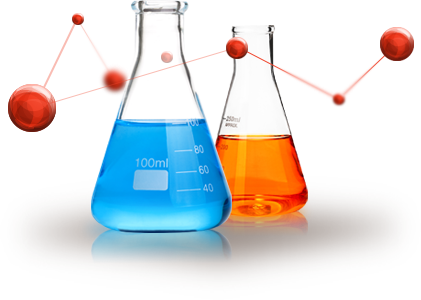 SK global chemical creates a new future of the chemical industry for our customers and markets. SK lubricants, a global lubricants company SK lubricants produces YUBASE, a premium base oil, and ZIC, a global lubricant, around the world. 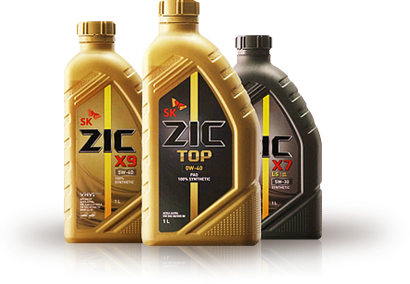 SK lubricants aims to become the top global lubricants company. 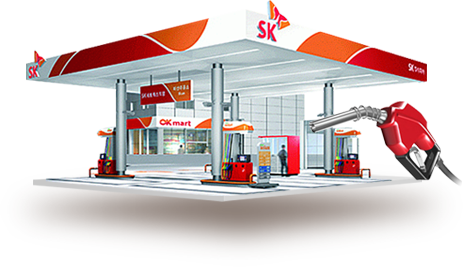 SK incheon petrochem, a global refining & chemical company SK incheon petrochem was established in 1969 as the third refinery in the country. based on optimal productivity and efficiency. 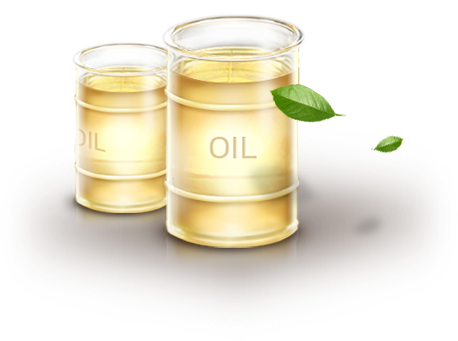 SK trading international, a global trading company SK trading international imports and exports crude oils and petrochemical products. 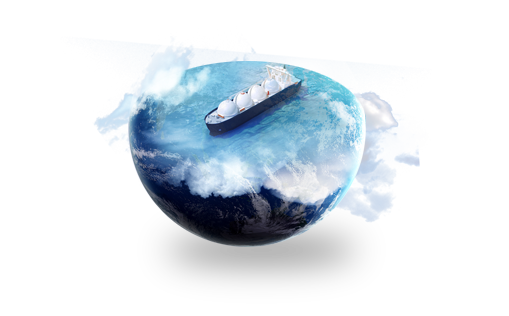 SK trading international is expanding worldwide based on its global market networks and trading platforms.